Incredible investment opportunity! 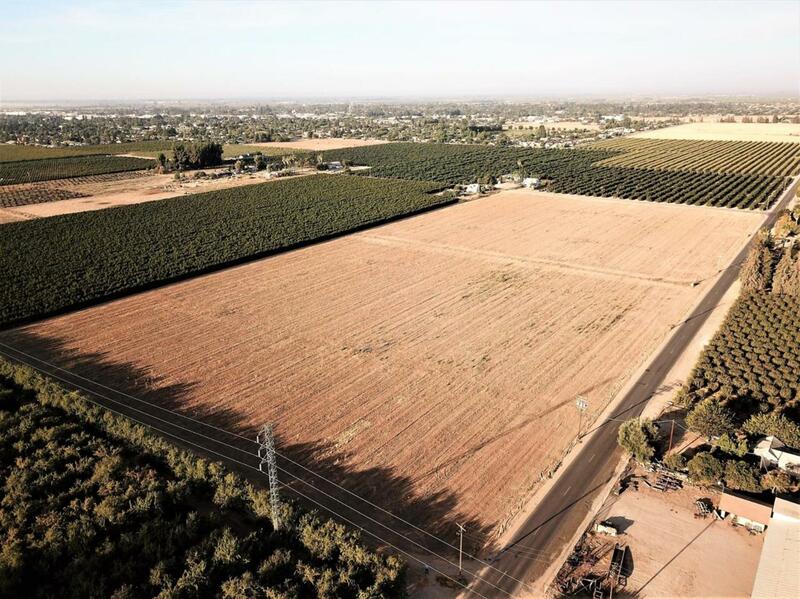 Located in a prime agricultural area and just a few miles from continuing development, this property is a perfect 20-acre corner lot (per tax records) which currently sits as open ground. 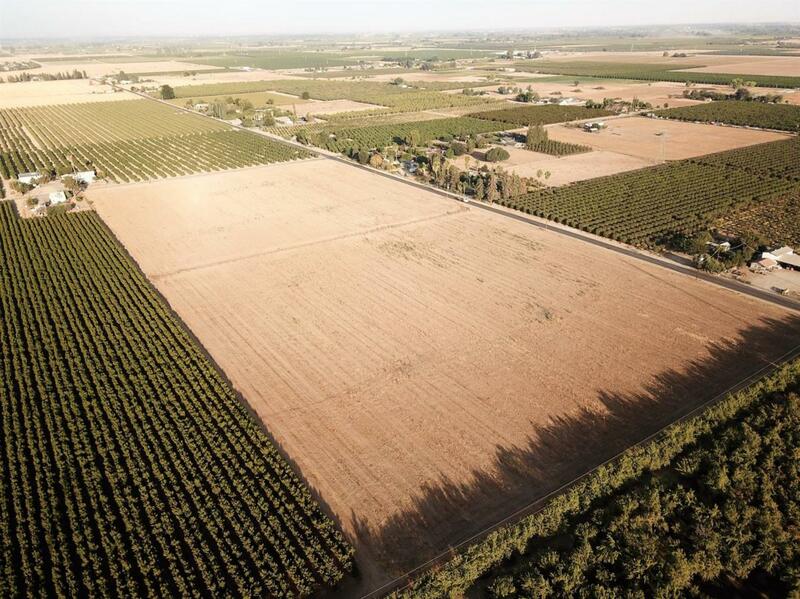 The property was previously planted with Thompson Seedless vines and the area is surrounded by permanent citrus, nut, and vineyard plantings. 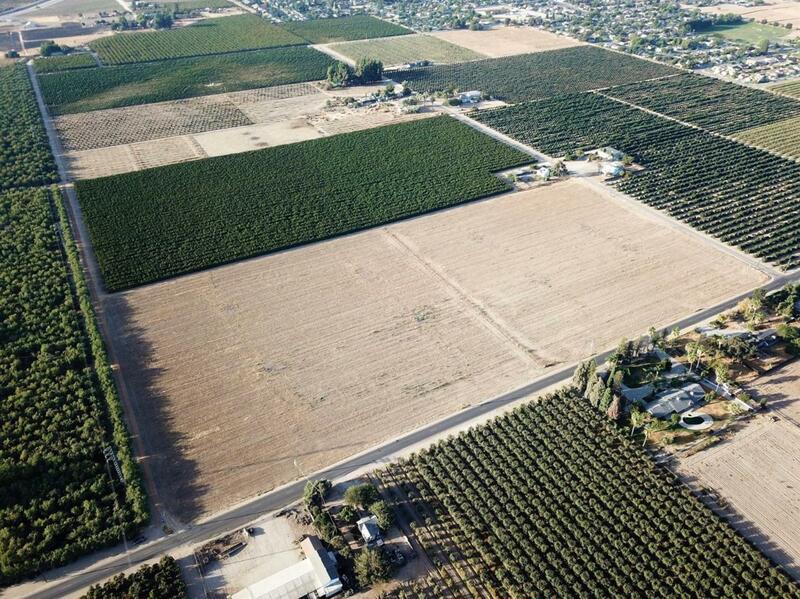 The proximity to the town of Sanger makes for both a great investment in the present and holds excellent potential for future development. 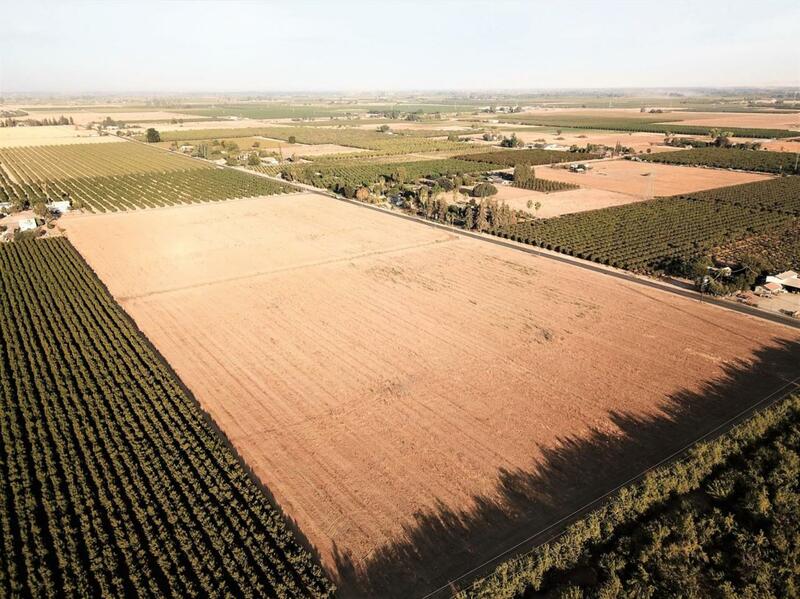 The primary water source is the irrigation well, in addition to being located within CID (buyer to verify if important), though it does not receive allocation. For further information, please contact the listing agent. Property to be sold in present condition, with no upgrades to be made by the seller.